The weather conditions are changing and it will be getting hotter as days pass by. With the rise in temperature, your car’s air conditioning system’s work out will also increase and so will your need for better cooling. That’s why in this blog post, we bring you 10 steps to get better cooling from your Car’s AC system. All these steps are practical and actionable steps which will give you results if implemented religiously. 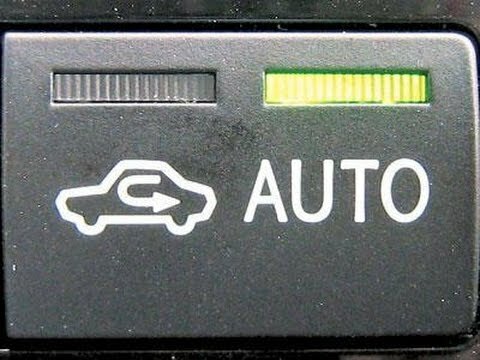 We have also included some piece of advice from auto experts for better insights. There is also a bonus tip for you at the end. So, hang on till the end and start getting better cooling while you drive. Now, this piece of advice is something which is often heard. However, still many of us leave our cars to get scorched in open sun. According to Jill Trotta, head of industry advocacy and sales for RepairPal, a car’s A/C system can reduce the cabin temperature by approximately 40 degrees on an average. 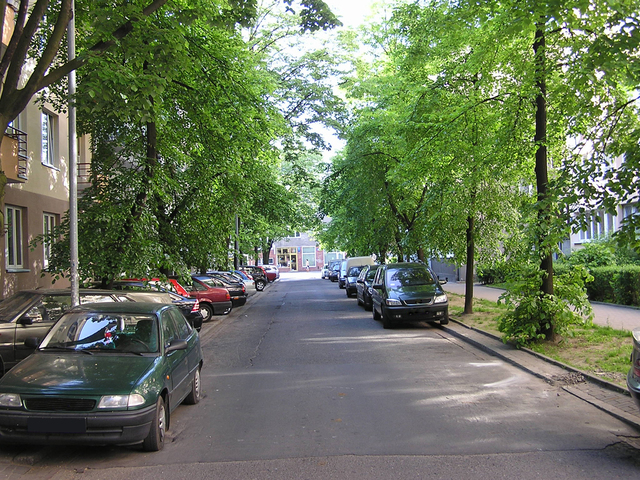 Parking under sun can considerably increase the temperature of the interior. So, when you switch on the AC, it has to work harder to cool down the temperature. On the contrary, if you park under a shady spot, the interior is already cool, so your AC doesn’t have to work harder and you get better cooling efficiency in lesser time. If there is no shady spot available, use sun shades and leave the windows open a little where it’s safe to do so. 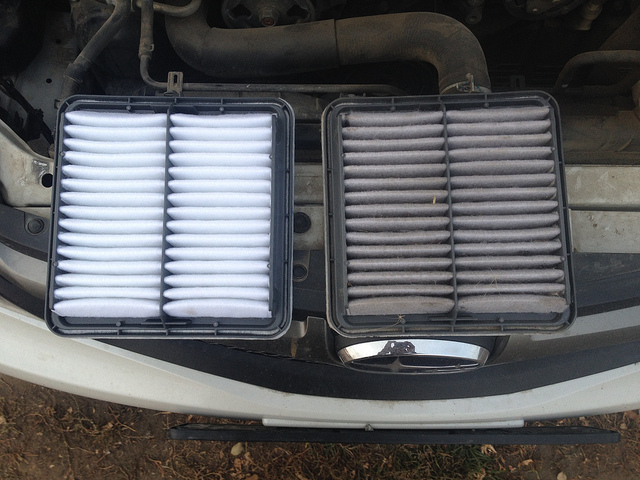 A cabin air filter removes dirt and dust from the air that comes out of the vents. When the air filter gets dirty, it restricts the flow of air by affecting the air flow of the Ac. Therefore, make sure to change your cabin air filter on schedule according to your owner’s manual. In general, it is every year or two, or every 15,000–20,000 miles. Do check your owner’s manual. If your car’s Ac is frequently low on refrigerant, it may have leak issues. However, Hatcher clarifies that the biggest misconception is that people think that you just need to add more refrigerant (a process called recharging). The entire Ac system is sealed, so there shouldn’t be anything going out. A frequent low refrigerant level implies that there is some other issue. He suggests visiting a professional certified in air-conditioning maintenance and repair to check it out because leakages can adversely impact your Ac’s performance. It’s a usual habit to pre-cool the car before you even start driving. However, this practice comes in the way of optimal performance of the AC although it may be more comfortable to do so. ACs are design to perform best when there is airflow such as when you are driving according to Timothy Hatcher, director of technical operations for the Automotive Maintenance & Repair Association. So, wait a little until your car is in motion and switch it on the Ac only when you start to cruise through the roads. In an electric or hybrid, pre-cooling reduces the battery life. So, either way you don’t want to pre-cool. If the interior is already hot, cranking up the fan for a few seconds with the windows open can help. However, make sure that you open only the rear windows and not the front windows. Opening the front windows with the fan switched on can send the air in the front section of the car to the back f it. You can also use the outside mode in your AC for achieving better and faster cooling. As you start your car’s engine, turn the blower fan to the maximum speed. Next, switch on the A/C and open all the windows in your car. Now, select OUTSIDE air mode to allow the blowing air to push the hot air out of your car and the ac system itself. After driving a minute or two, close all the windows. Now, set the air flow to the upper and lower vents. According to Trotta, Recirculation is probably the best way to maximize the A/C. The recirculation mode makes the A/C system pull the air only from within the cabin. So, if it’s too hot outside but the cabin has a pleasant temperature of up to 72 degrees, you can enjoy awesome cooling. The reason is that the A/C will have to chill only that cooler air within the car. It also helps to save fuel as the AC doesn’t have to work much harder. 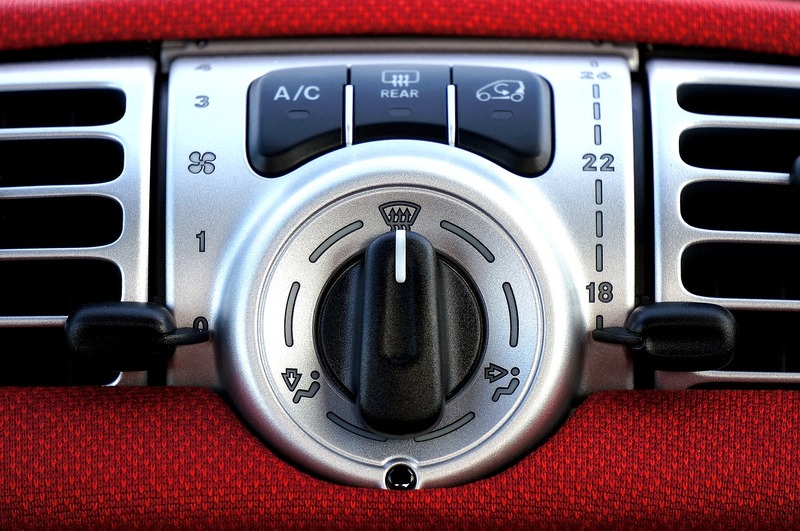 Once the interior reaches the set temperature, the A/C compressor will turn off, reducing the load on the engine. Avoid stomping your accelerator because it takes away all the energy needed by the Ac to run efficiently. 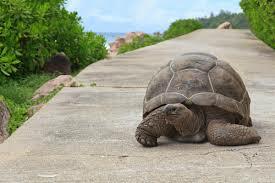 Instead, maintain a steady acceleration and gradually increase the pace if you want to. In some cars, the extra acceleration can use up all the necessary power and you’ll be left with an Ac which is just blowing air which is not as cold as it should be. Keep special care to avoid quick acceleration in hot weathers and you’ll be happy with your Ac’s performance. Make sure that the ac vents point directly at you. Position one towards your head and the other one towards your mid body. This will keep you cooler instead of leaving the ac vents just blowing straight, so position them to face you. This tip is suitable when you are driving alone. Make sure that all the vents position towards the driver seat rather than the back seat. Leaving the vents positioned towards the back seat when they are vacant is nothing but loss of cooling. Instead position all the vents and enjoy better cooling. Many a times, the simple reason for an AC which doesn’t blow enough cold air is dust and dirt on the vent, duct and even the interior. Not only is the ACs performance affected but also fuel efficiency. Many a times, there can also be a foul smell coming from your air conditioning vent. Therefore, make sure to clean the duct and vent regularly. You can use a foam brush for this. 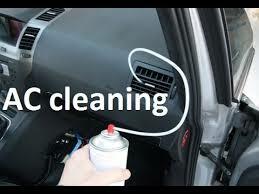 To clean the interior, you can flush the AC system. Use an aerosol air conditioning flush for this purpose. Flush out each individual piece of the system, allowing dirt and debris to come out and then wipe each of them with a clean cloth. You can also seek a professional’s help to flush out the AC system. Get the Ac system cleaned on a routine basis for better cooling. There is this new product called refrigerant additive available in the market. It is added to the refrigerant of the Ac to improve cooling and achieve energy-efficiency. It also makes the refrigerant work faster.